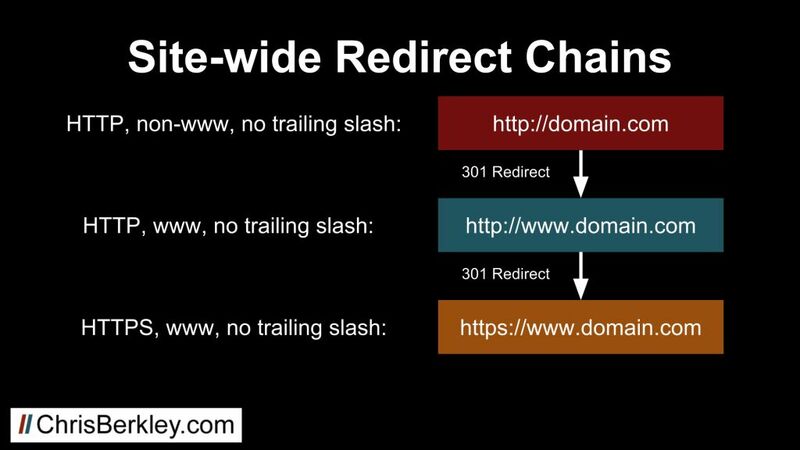 What Are Redirect Chains? How Do They Impact SEO? This post is the first of a two part series about redirect chains. 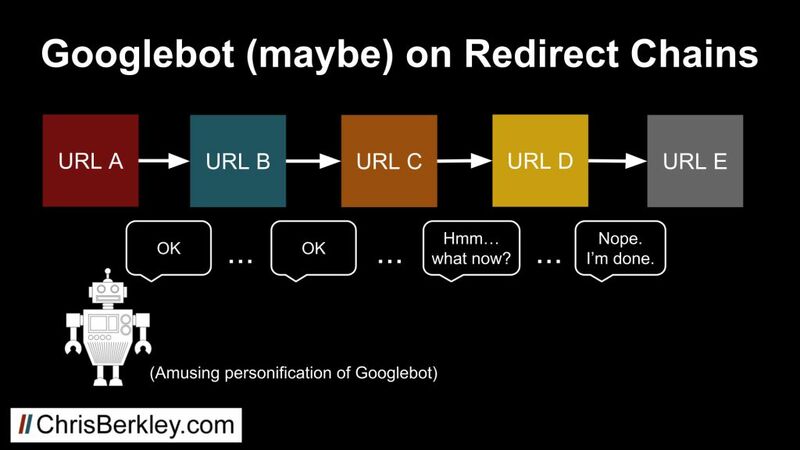 Part one will talk about what redirect chains are and the implications they have for SEO. Part two will show you how to find them. Reason #1: Redirect chains are built over time. URL A is redirected to URL B, then a year later URL B is redirected to URL C.
Reason #2: A combination of HTTPS vs. HTTP, www vs. non-www and trailing slash vs. non-trailing slash redirects results in site-wide redirect issues. Commonly done during website migrations or relaunches where redirects are built in series instead of in parallel. Why are Redirect Chains a problem? 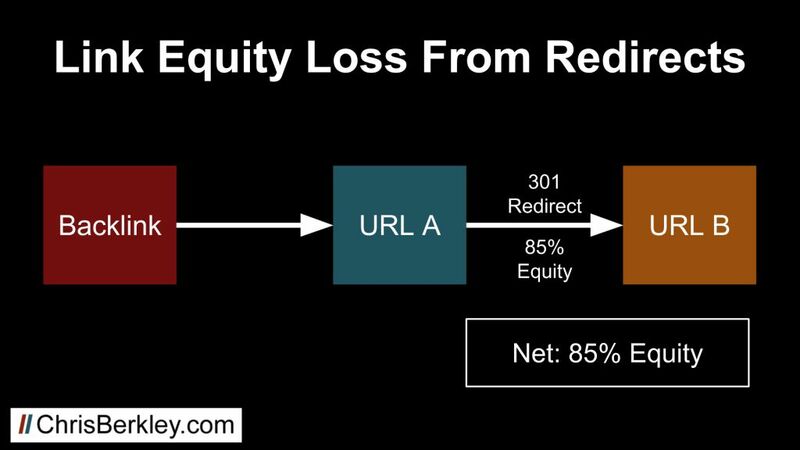 Conventional wisdom has been that 301 redirects only pass about 85% of link equity. So if you have a backlink pointing to URL A, and you redirect URL A to URL B, URL B only gets about 85% of the value of the backlink. Unfortunately, that’s unavoidable. If you have redirect chains, the conventional wisdom is that the loss in link equity is compounded. 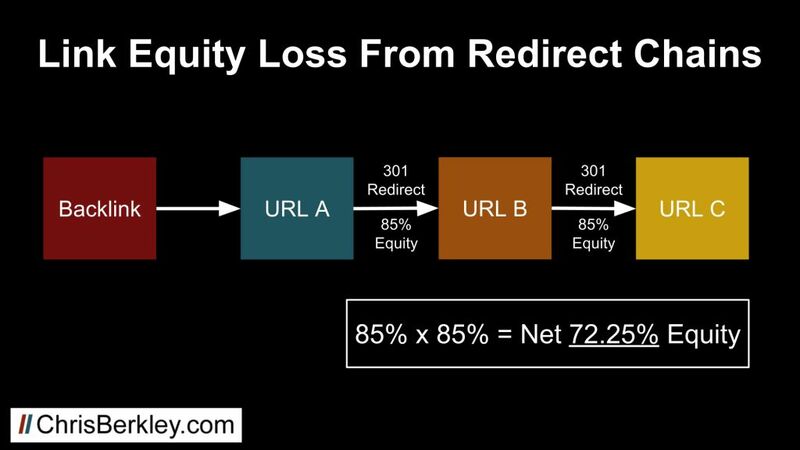 If there are two redirects in place, that becomes 85% of 85%, or roughly 72%. The more redirects there are, the worse it gets. The SEO team at Wayfair saw the real impact of this earlier this year when they correlated traffic drops with dates when additional redirects were added. Unnecessary redirects also make it more difficult for Google to crawl the site, which can affect how well pages are indexed. Googlebot may give up if it encounters too many redirects. Multiple redirects can also result in marginally slower site speed which negatively impacts the user experience. 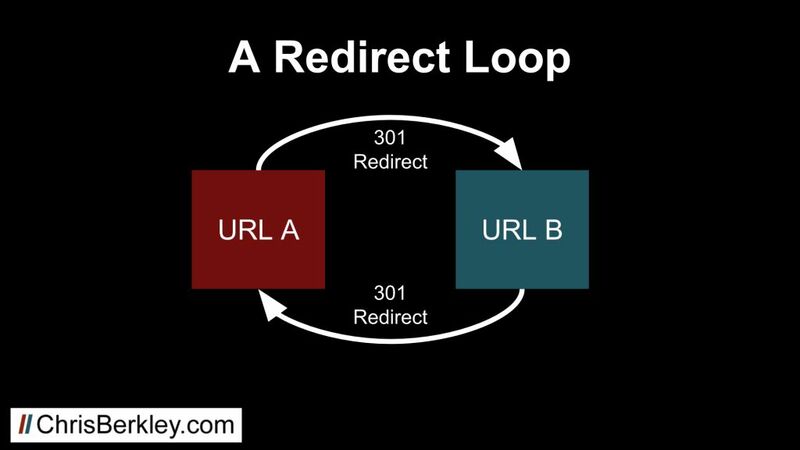 Redirect chains are not to be confused with redirect loops, which is where URL A redirects to URL B then URL B redirects back to URL A. However, part two will show you how to look for those as well. 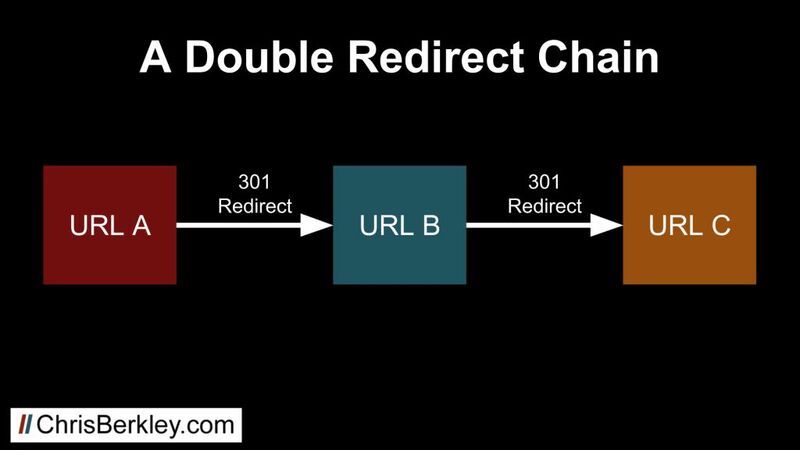 Now that you know what redirect chains are, check out part two where I’ll show you how to find them. Thanks! VERY NIICE ARTICLE SIR,THANKS FOR SHARING. 1. Why do you still think that redirect causes 15% SEO loss? Some tested a 1:1 redirect and there was no loss, which confirmed what google announced in 2016 that 301 redirects should pass the value (again, when it’s a simple 1:1 situation). Of course, when it’s not 1:1 situation a loss will happen for various reasons. 2. Do you think the time is relevant here when redirects grow over time? This is unavoidable so this would be counterintuitive if google penalized it. It would be the same as penalizing a site’s evolution… which makes no sense. The Internet is dynamic. For example, I made http->https switch over a year ago. 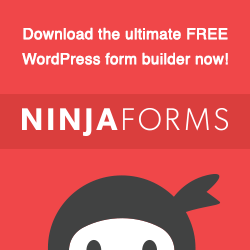 Recently I move a site to the whole new domain as 1:1 switch. Now I would like to also do some cleanup and site re-structuralization. I also got bunch 404 errors because of the wrong set sitemap and some small changes along the way in past years. I did redirect them to the current state but when I make site structure changes, those redirects won’t be valid and they will be followed to the new ones… So that gives me a headache. Should I wait with time site re-structuralization as the old 301 redirects establish themselves as reliable and stable ones so no (or little) SEO will be lost? 3. If time matters, there is a question of how much has to pass. There is no simple answer here but what do you think? What are your experiences? Thanks for sharing this information. Now I have cleared this errors and mistakes. How do I fix redirect chains? 301 Moved permanently. I can’t answer that, as it depends on how those redirect chains are constructed. You may need a developer to help you address them.